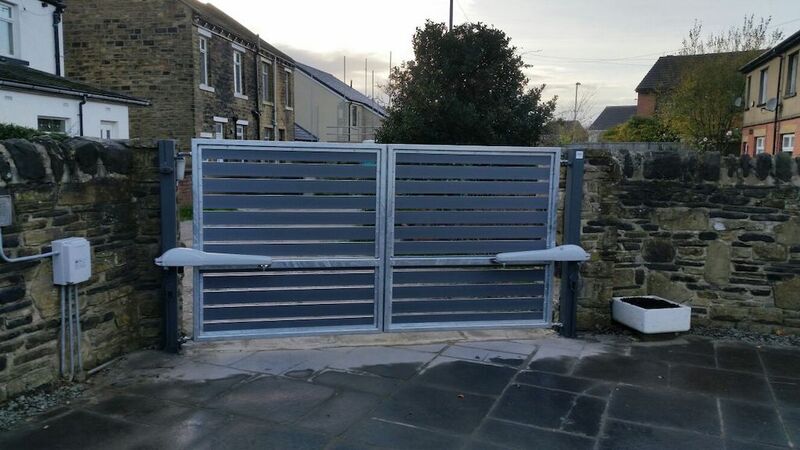 Offering luxury, convenience and maximum security for your property, a swing gate is ideal for both domestic and commercial grounds. 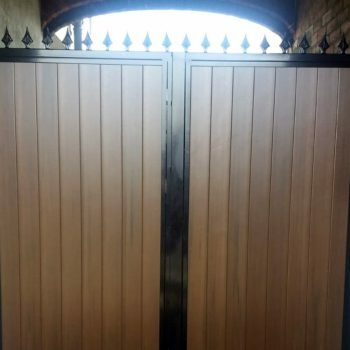 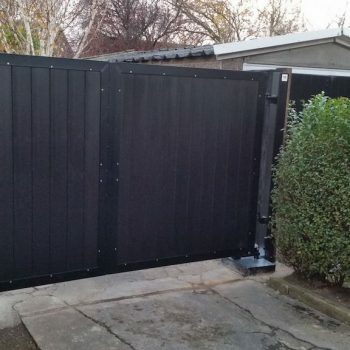 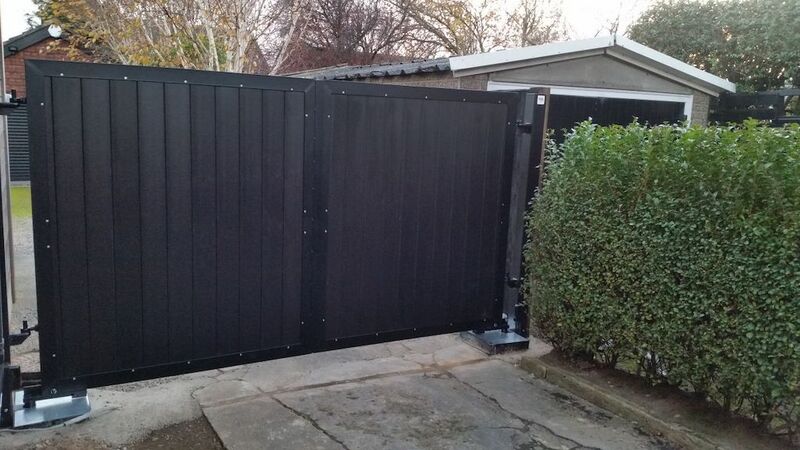 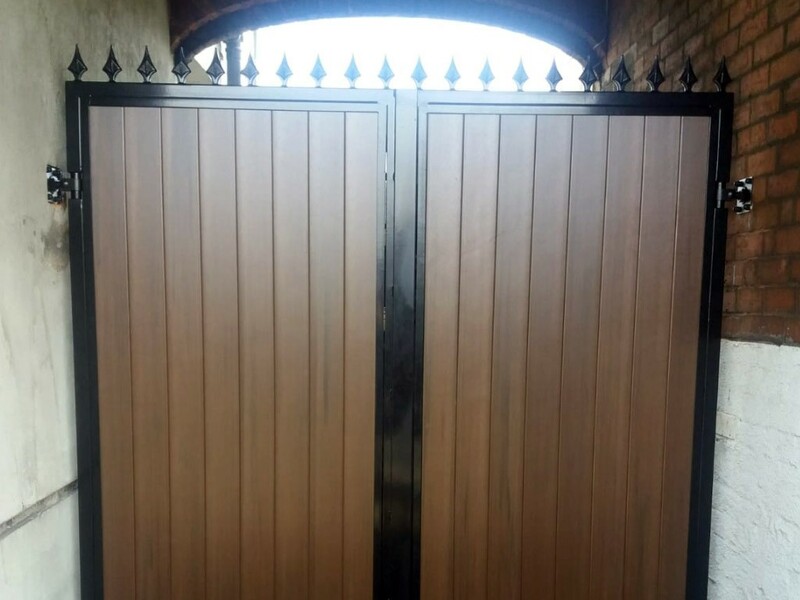 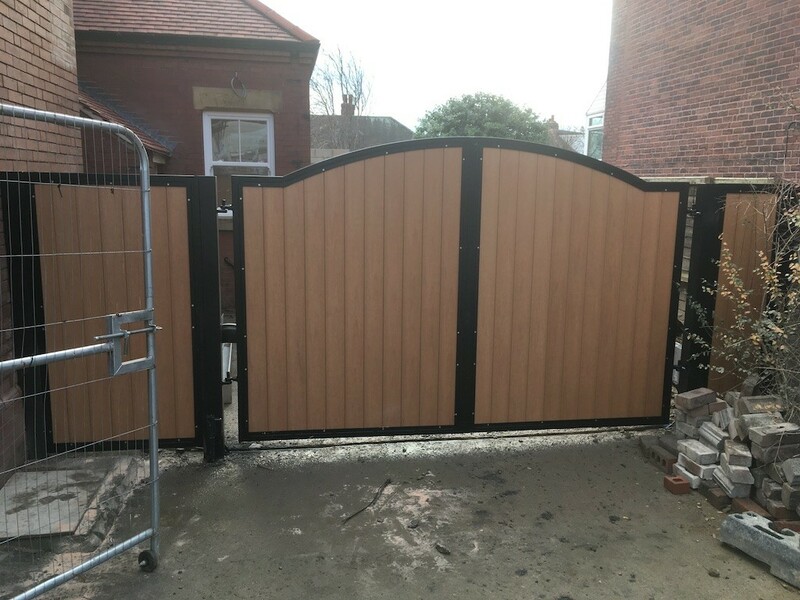 If you’ve been looking for a reliable electric swing gate, turn to Total Quality Security – we can supply quality gates along with a fast, efficient installation. 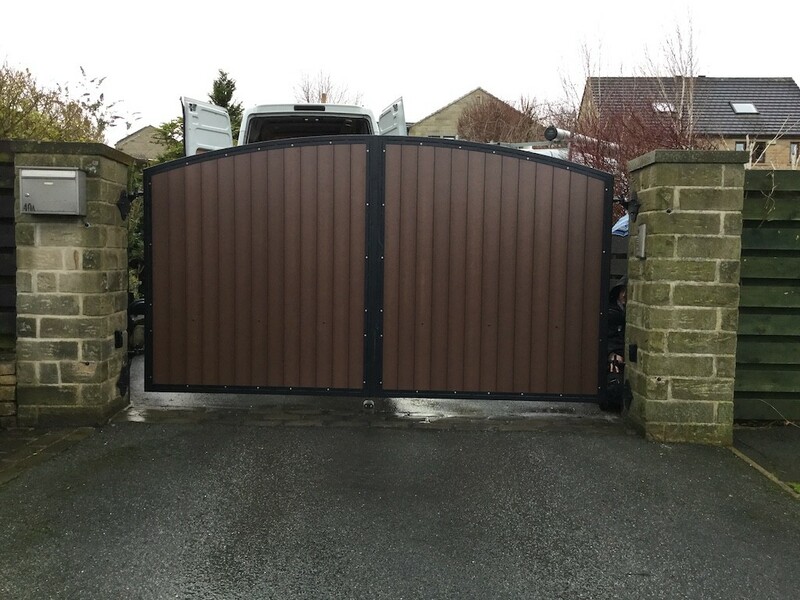 No matter what size or style of your driveway, our experts can fit practical and durable swing gates to provide you with complete privacy. 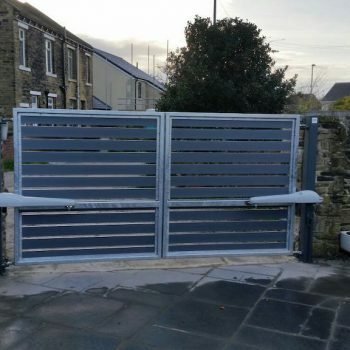 Our collection of swing gates are incredibly popular because they offer the user full control of who enters and exits the premises and are simple to operate. 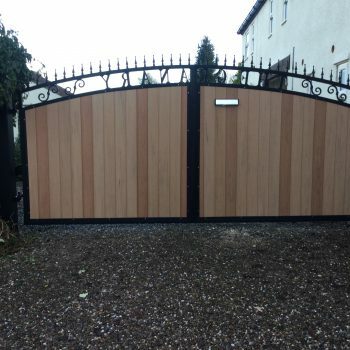 For maximum security and seamless practicality around your property, choose electric swing gates. 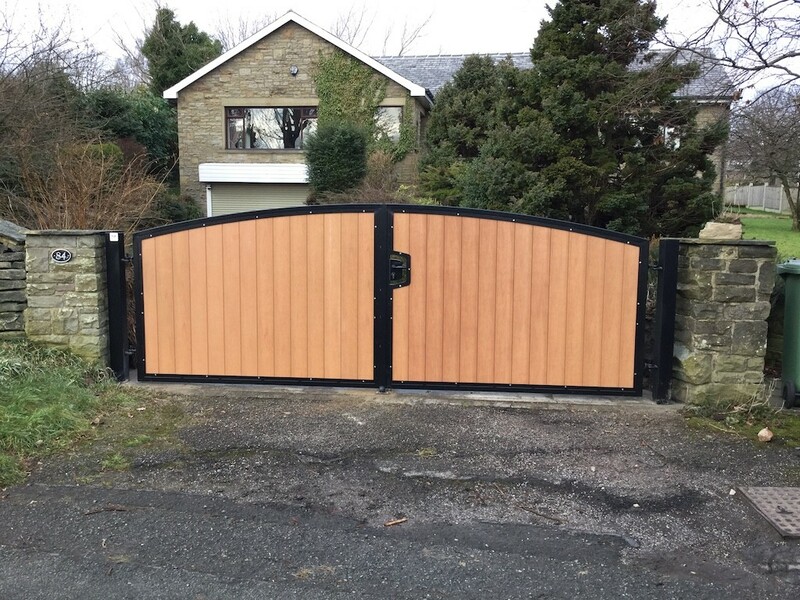 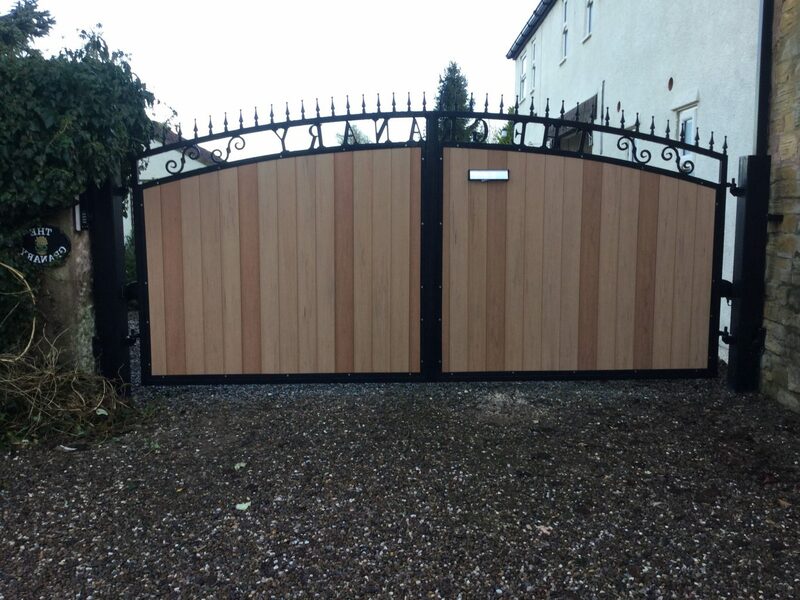 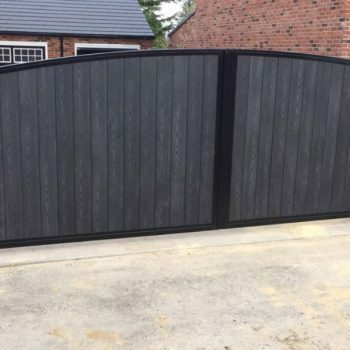 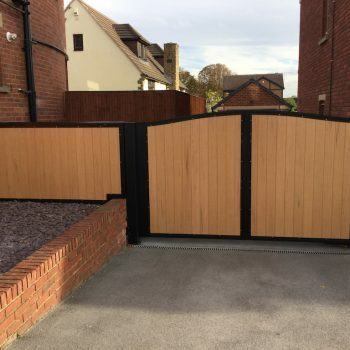 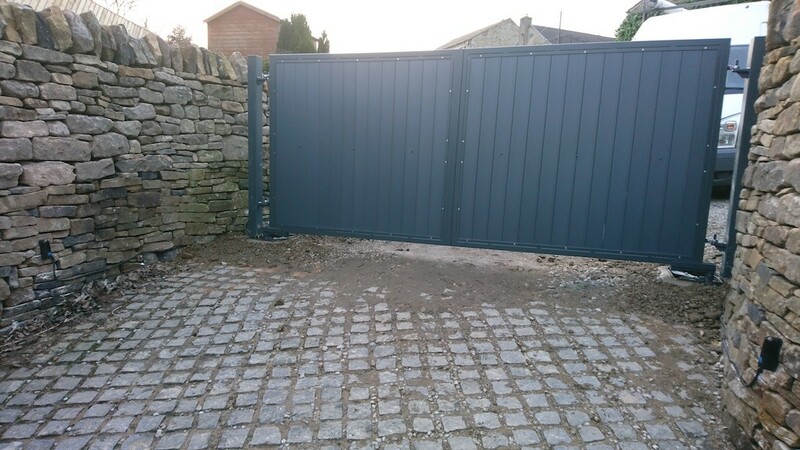 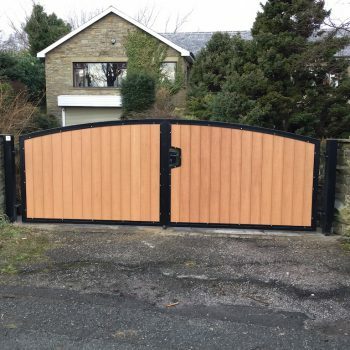 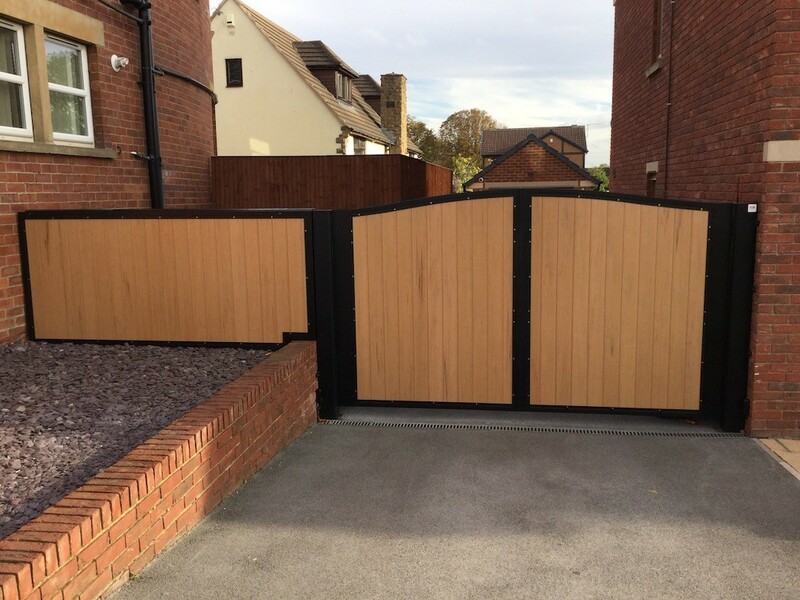 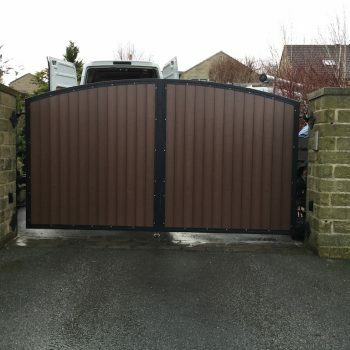 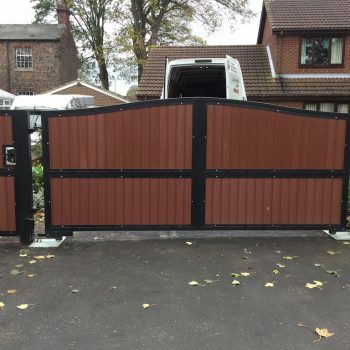 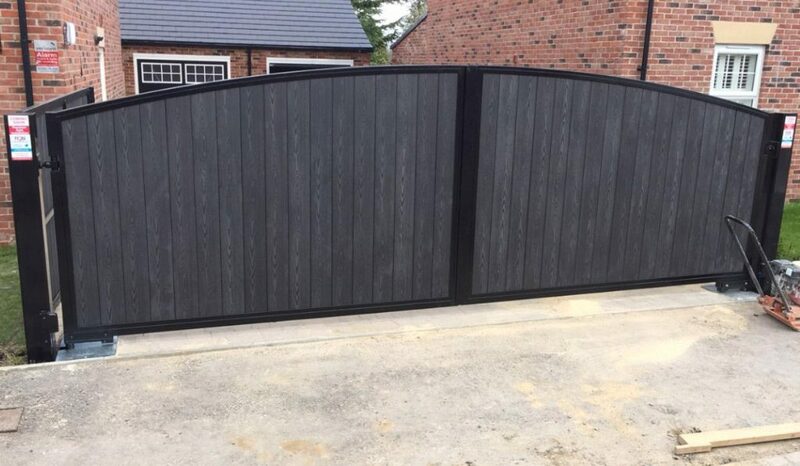 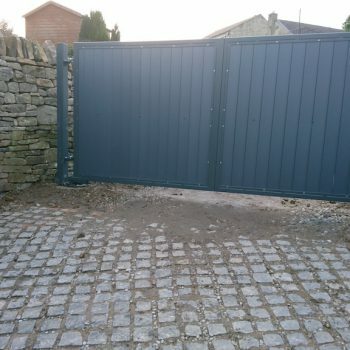 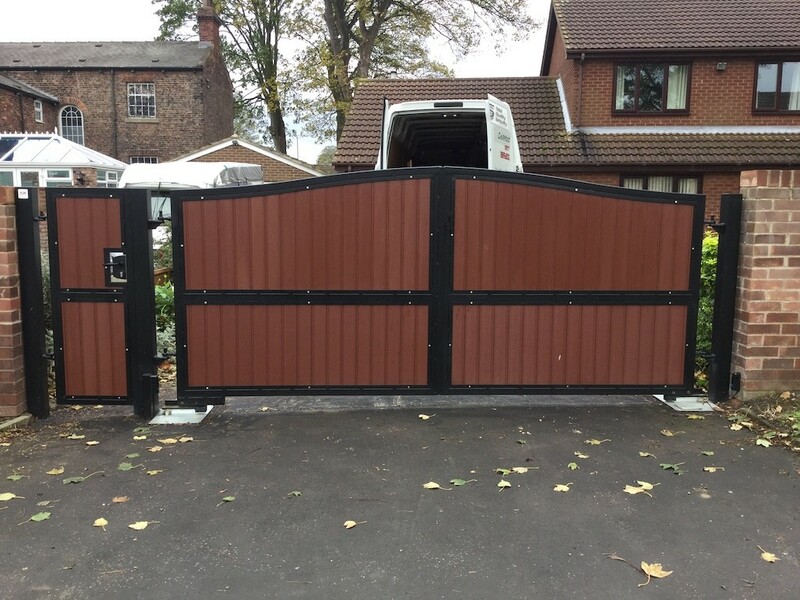 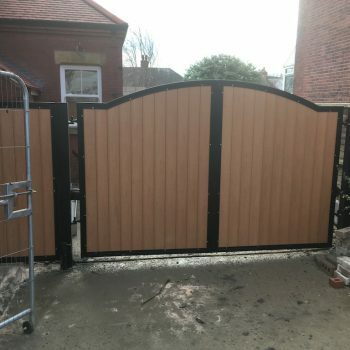 Get your impeccable driveway swing gate installation in Wakefield, Castleford and the surrounding area, when you call Total Quality Security today.